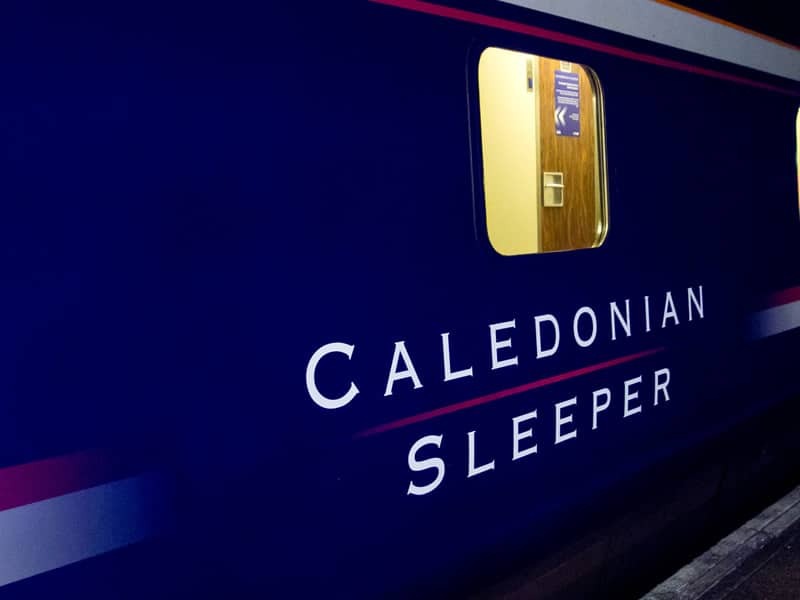 This time saving overnight break featuring return rail travel on the Caledonian sleeper train from London is perfect for the city golfer looking to experience the unique atmosphere of St Andrews, the spiritual “Home of Golf”, within a short time frame. 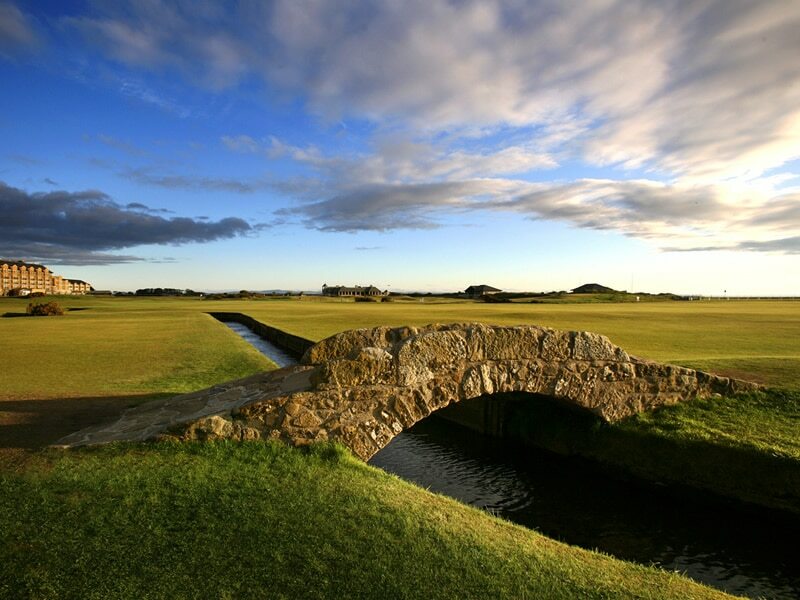 After an overnight journey on the sleeper train transfer to the St Andrews Links Trust clubhouse, overlooking the world famous Old Course, where you can freshen up and enjoy a Scottish breakfast before your first round of golf. 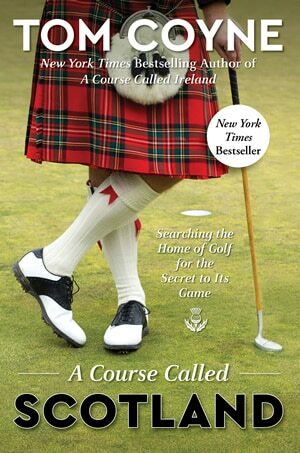 A short walk will take you to the tricky challenge of the New Course, which some say is a tougher test than its big brother! 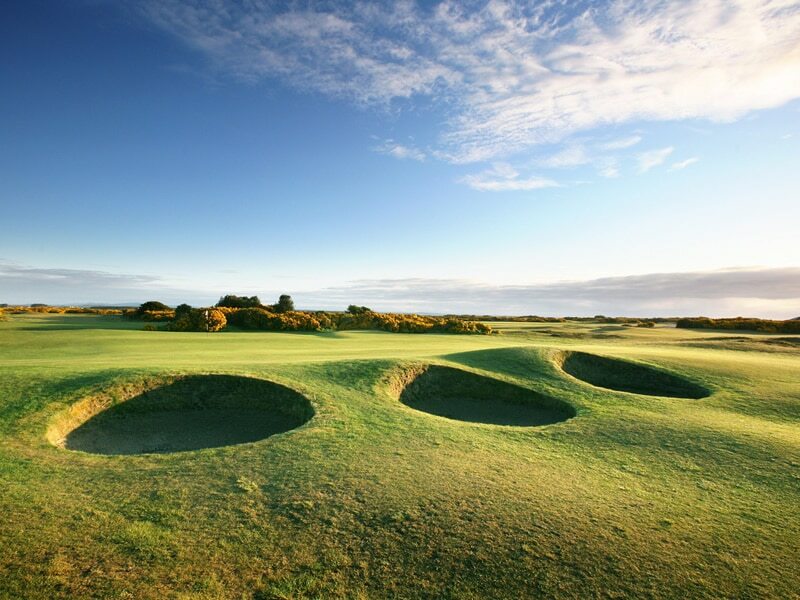 Following your round its back to the Clubhouse for a 2 course lunch before transferring to the clifftop setting of the Castle Course, newest additon to St Andrews, where a modern take on links golf awaits. To finish your day a transfer back into town will bring you to the highly recommended Rocca Restaurant within the Macdonald Rusacks Hotel. 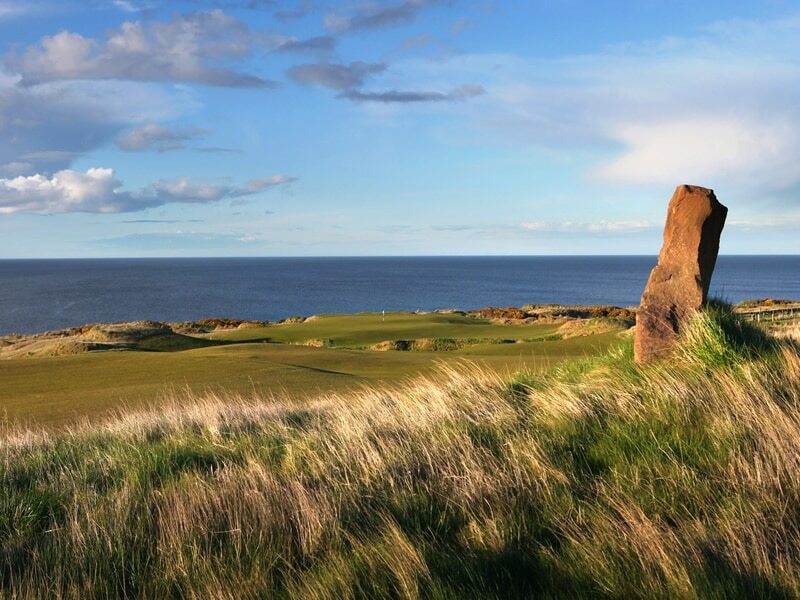 With views over the 1st and 18th holes of the Old course its a spectacular setting for your 3 course dinner before a journey back to London on the overnight sleeper service.